Cypress Hill Development is your source for creative designs and a dependable construction team for home additions in Downers Grove. We are a premier development company that can provide you with the home additions of your dreams. If you would like to contact Cypress Hill Development, you can reach one of our expert consultants at 630-241-9330 to discuss your home additions in Downers Grove. 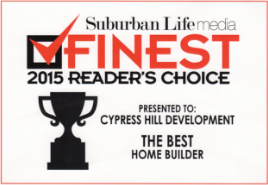 Cypress Hill Development is proud to offer you a highly skilled team of professionals for your custom home additions in Downers Grove. 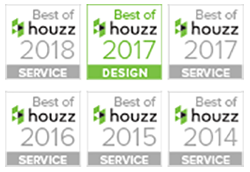 We can provide you with the knowledge to personally guide you through the design phase of your home additions in Downers Grove. Then Cypress Hill Development’s skilled builders bring your dream design to life. Cypress Hill Development has been helping homeowners employ green technologies as part of our company mission to help you save money while keeping your home’s climate in control. If you would like to contact Cypress Hill Development, you can reach one of our expert consultants at 630-241-9330. You can also submit your questions about home additions in Downers Grove to Cypress Hill Development by filling out the form on this page and a knowledgeable staff member will get back to you soon.